Christians have been worshipping on this site for over two hundred years, giving us many experiences in the past to learn from and build on for the future. 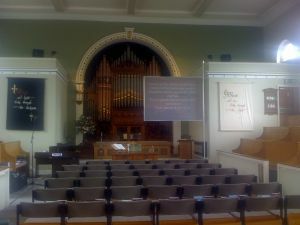 We really go back to 1611-12 when the first Baptist Church was founded on British soil in Spitalfields, London. Further details of the early history of the Baptists may be found on the website of The Baptist Union of Great Britain and Ireland. Why start a church in Lockwood? Unfortunately, alongside the Spa development was that of the textile mills. Families left their hand looms in cottages to work long hours in the mills, where children were exploited and often died. 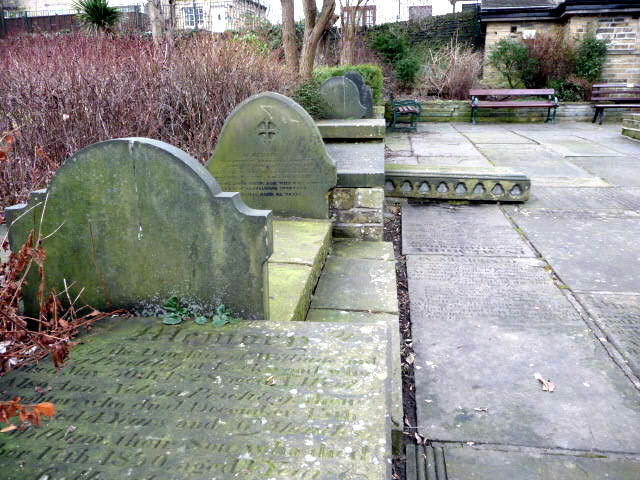 The church gravestones are a testimony to deaths caused by industrialisation, poverty and diseases such as cholera and small pox. Life was tough for children in the eighteenth and nineteenth centuries and our gravestones reflect this. To travel back in time, visit our graveyard and let the gravestones speak to you. 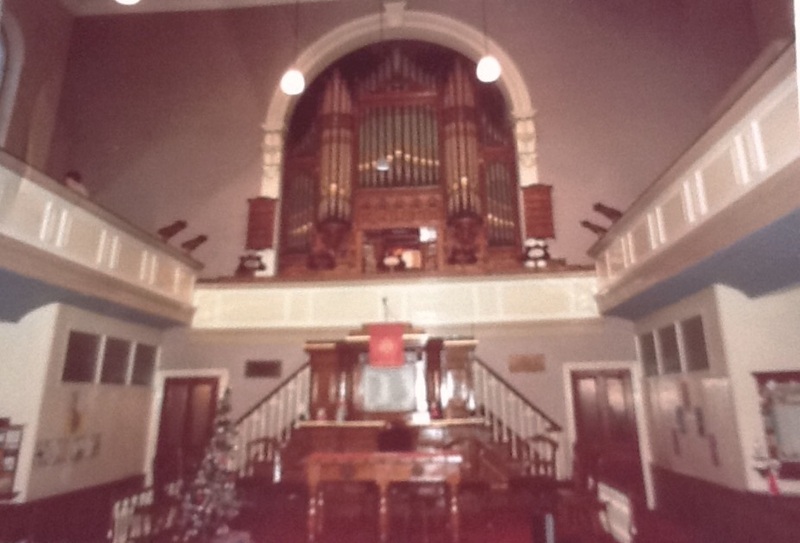 One mill owner, Benjamin Ingham, a member of the older Salendine Nook Baptist Church was ‘dismissed’ with thirteen other members to start the Baptist community in Lockwood. One of the New Testament principles that Baptists believe and follow is Believer’s Baptism by emersion. 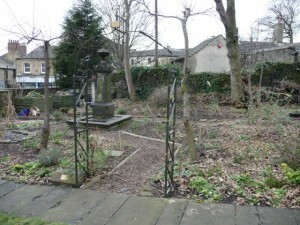 The original baptisms were carried out in the River Holme. 1790 Benjamin Ingham opened up his barn near Lockwood Fulling Mill (which he owned) in Bridge Street as a meeting house. 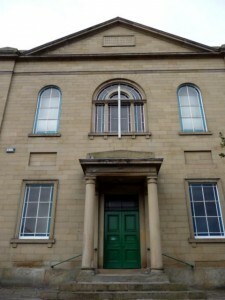 1821 Sunday School built next to the chapel for teaching of the Bible and reading, for all ages. 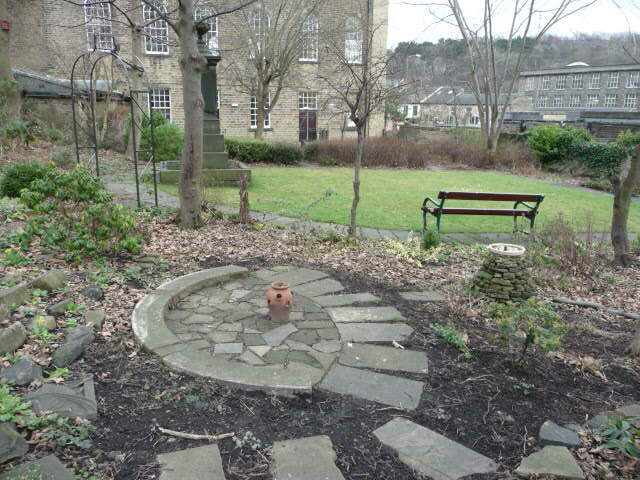 1837 Baptistry built in churchyard. 1848 Larger Sunday School built in Hanson Lane (enlarged with second storey 1864). 1851 New larger worship building opened 2nd January. 1869 New Sunday School built at rear of chapel. 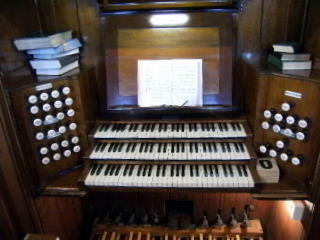 1901, New organ installed, built by local firm of Conacher at Springwood. 1947 Hanson Lane Sunday School sold to YMCA. Now belonging to British Legion. 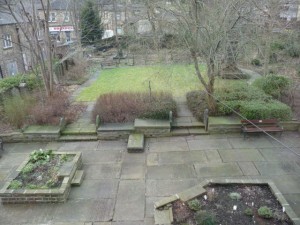 1986 Work started by Manpower Services Commission to clear graveyard and create large patio area and garden. 1987 Work continued to refurbish chapel on two levels, creating upstairs worship area, downstairs meeting hall, extra rooms, kitchen and toilets, all with disabled facilities including a lift to worship area. Sunday School at back demolished to create all-weather games pitch. 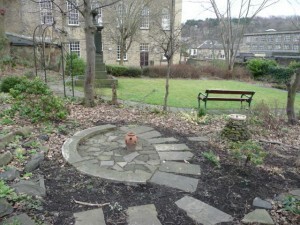 2007 Wildlife Garden started using recycled materials, donated plants and grant from Kirklees Regeneration Development Service. THE FUTURE we do not know, but what is certain is that the vibrant community that is Lockwood Baptist Church will continue to witness to the love of God, the saving power of Jesus Christ, the presence of the Holy Spirit and serve the community in the 21st Century, as it has done so for over two hundred years.